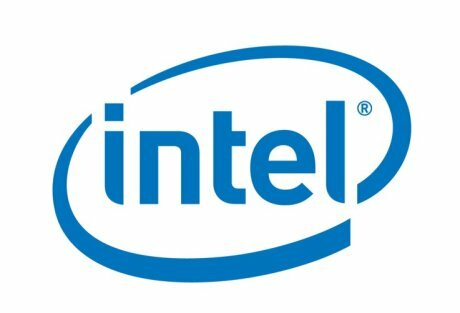 Intel soon will release an ultra low power CPU named Core i7 2657M based on the new Intel generation ,Sandy Bridge ,the new 32nm CPU promise a lot of performance gain at every watt. The Intel Core i7 2657M has only 17W as a maximal TDP , and packing two cores running at 1.6GHz and one of them can be boosted to reach 2.7GHz speed at full load , the cache memory is 4MB,FSB 1333 and the graphic chip inside the i7 2657M is an Intel HD 3000 graphics. The price is set In principle at $317 and the release date is Q2 2011.